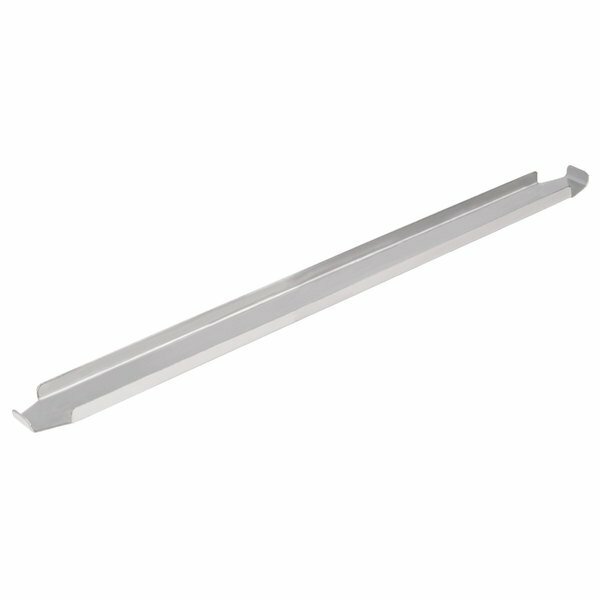 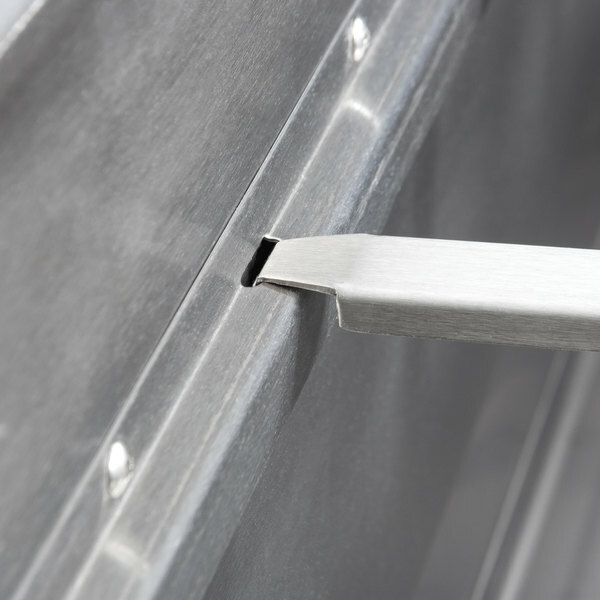 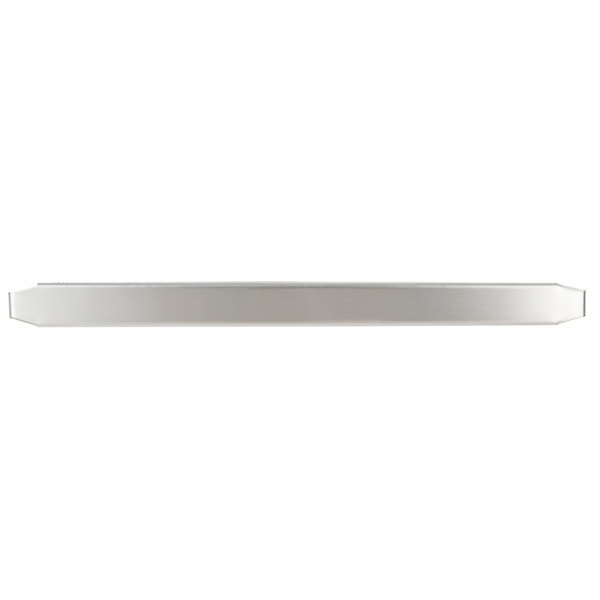 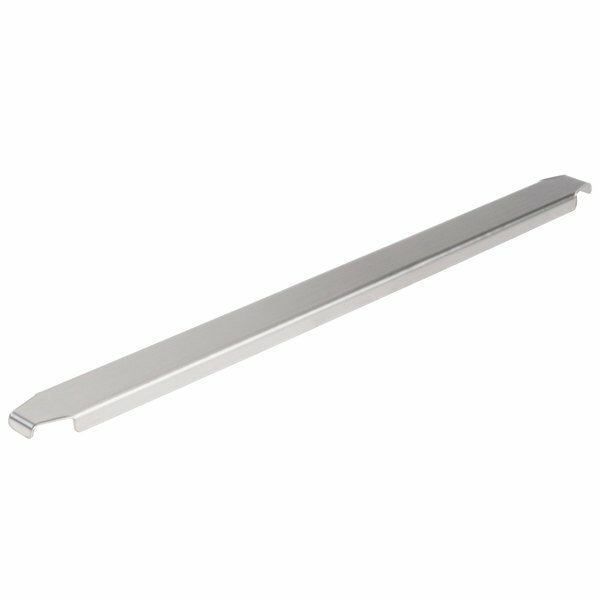 This Avantco 178PICB25331 divider bar for PICL series or A-PPT-71 pizza prep refrigerators is the perfect choice to replace a lost or damaged divider bar, or to add another bar to change the food pan configuration of your unit! 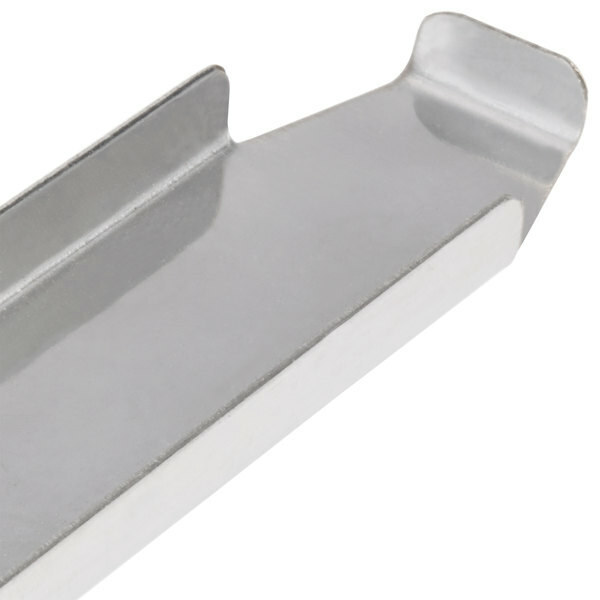 This bar offers support for your metal or plastic food pans and, with its notched ends for stable placement, you can be sure of a sturdy, well-organized prep station. This is a simple product that will make your prep station more organized and customizable. 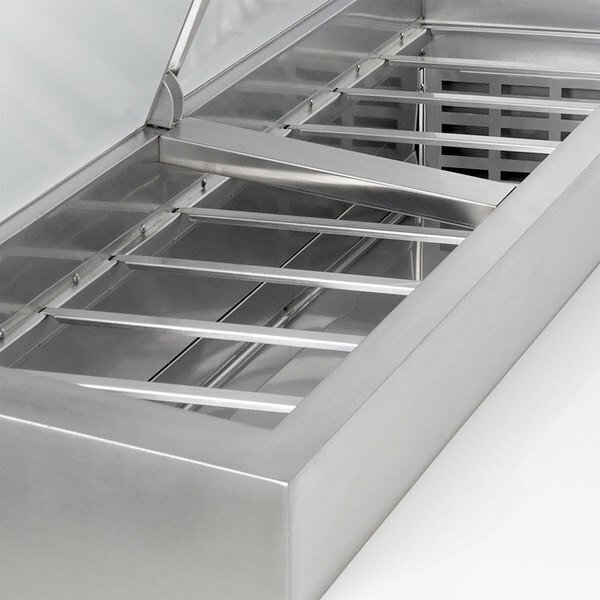 It can be used to change the size of the food plan that you would like to place in your prep station.